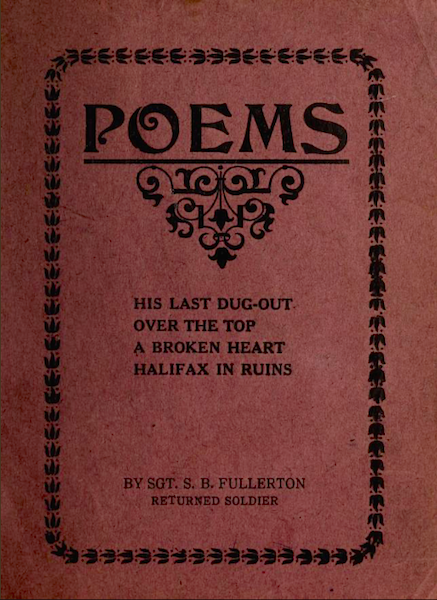 Century-old verse by Stanley Burton Fullerton (1869-1952), resident of Amherst, Nova Scotia, from his self-published chapbook Poems (1918). The poet's spelling and punctuation are respected, as is his false claim to having achieved the rank of sergeant. That our Boys will be over, we have not long to go. I looked at our boys who were soon to attack. I then heard a whisper, what's that I hear? It was passed by their Captain, is the signaller here. Then a roll of great thunder and up went our mine. Like pulled with a string we were over the top. As the German first line we started to batter. When we get to close quarters they've no heart to fight. For our next obective which was, this time, a wood. We knew it was fortified with many machine guns. I spoke on my phone and warned my O. C.
Fire on second target, sir, the big scraggy tree. I knew that would get them, they are running like hounds. Watching my shells burst into the wood. Order all guns to lift, we will now go ahead. Taking the same wood without so much trouble. So I found an old dug out, says I, I'l stop here. Waiting, in case of a counter attack. Being forced to partake of some German black bread. A Battery, signaller, you may pick up and go. Then took a glimpse around to make sure of my track. I thought of the trenches so badly wrecked. The publication date for The Dusty Bookcase is 15 August. 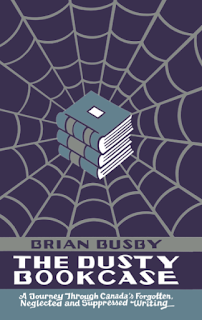 It is available for pre-order at Amazon, Chapters/Indigo, and McNally Robinson. 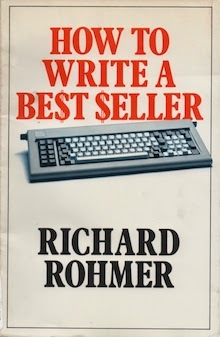 Regular readers may remember my praise for Wees' The Keys of My Prison, a mystery I liked so much that I worked to get it back into print as part of the Véhicule Press Ricochet Books series. Will history repeat itself? I somehow doubt it. 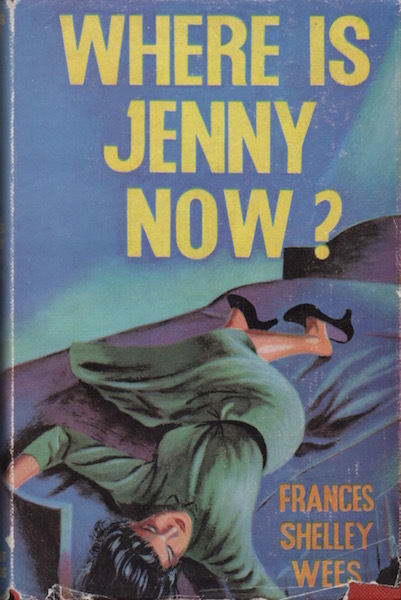 The time has come to ask why CBC Books demonstrates so little regard for this country's French language writing. 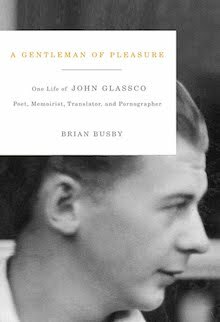 Published yesterday, its 150-title "Great Canadian Reading List" features just six books in translation from French into English. That's one fewer than the number written by women named Margaret. 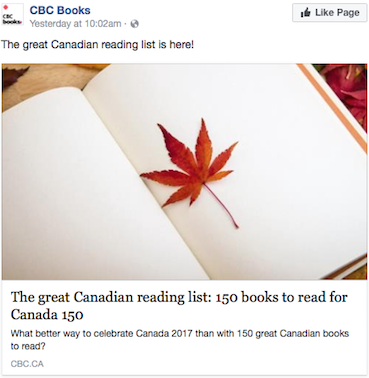 Coincidentally, CBC Books' abysmal "100 Novels that make you feel proud to be Canadian" from three years ago also featured six. 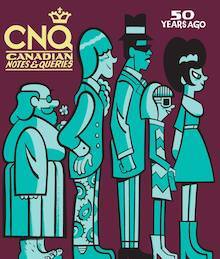 The number in its 2015 "100 young adult books that make you proud to be Canadian" list was one. I'm not the first to note that the maple leaf featured in its photo is Japanese, though I do believe I am the first to point out that the pages are blank. Cover and Illustrations by Seth! 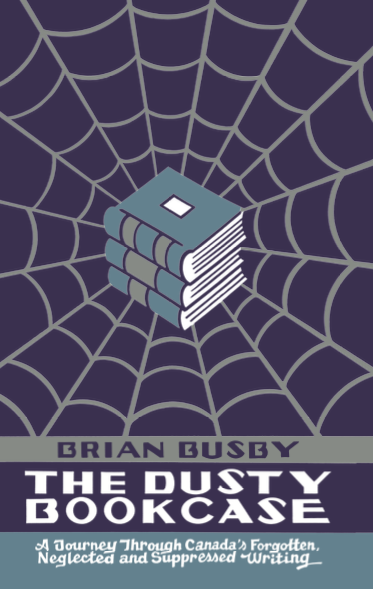 With just about a month until The Dusty Bookcase begins arriving in stores, it seems a good time to reveal the final cover design. I have Seth to thank for this and the interior illustrations. 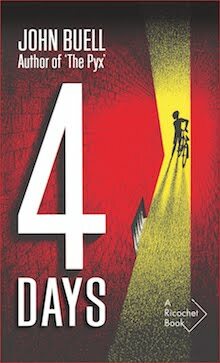 I can also reveal that the book will be 368 pages – 64 more than first announced. 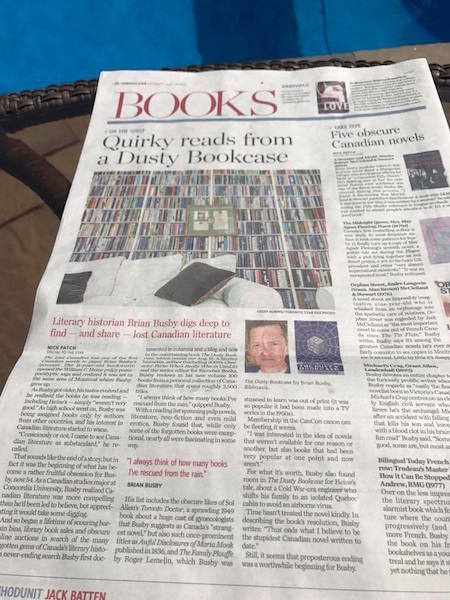 More books, more dust! 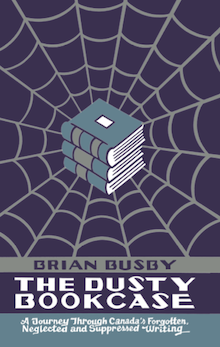 The Dusty Bookcase is available for pre-order at Amazon, Chapters/Indigo, and McNally Robinson. A 100-year-old poem for the sesquicentennial, written during the dark days of the Great War by Horace Bray of Thamesview, Ontario. A rector's son, the poet enlisted in the Canadian Over-Seas Expeditionary Force at the age of eighteen. 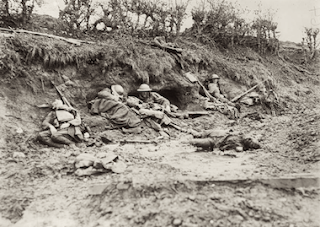 He fought in the cavalry at the Ypres salient, and was badly wounded. After recovery, Bray joined the RAF. 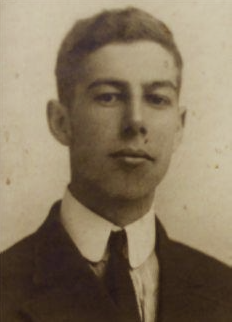 On July 9, 1918, he was killed in a mid-air collision over Shropshire, England. 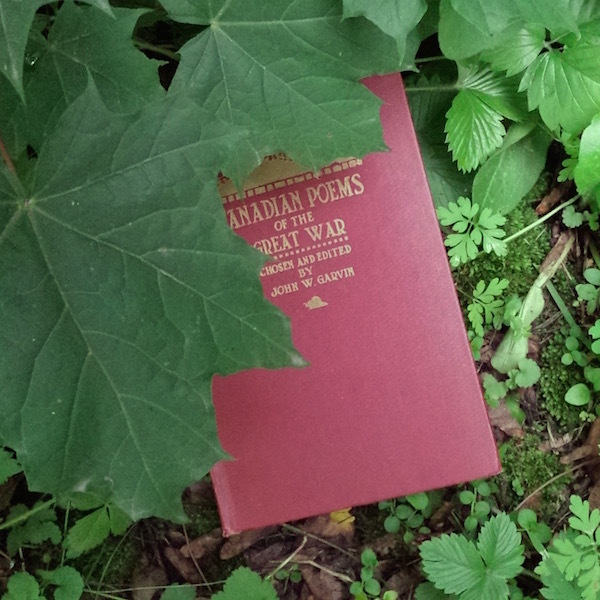 This version of the poem is taken from John W. Garvin's anthology Canadian Poems of the Great War (Toronto: McClelland & Stewart, 1918). And pass into our hearts forevermore. And we have given of our little best. We have sought comfort of the same Belief. Teach us to grasp a little of your fire. And chalk the even score upon the dial. And brings the dawning of a brighter day. We know the things you felt and could not speak. Too young, too ignorant, to be afraid. O little Mother of the Island Race! O Mother-Mistress of the distant seas! Now by your side, no longer at your knees!